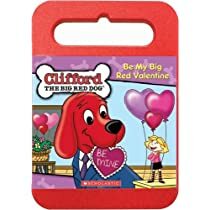 Want to make Valentine’s Day special for the entire family? 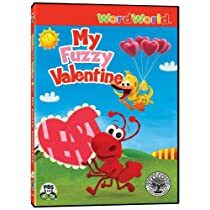 There is a great selection of Valentine movies for kids currently available on DVD that the whole family can enjoy. I love Valentine’s Day. It’s a bright spot a midst all the gloom and dreariness of winter. Valentines Day isn’t just about couples though. I think it is important to make it a special day for your kids too. For us that includes a special dinner where everything is red or heart shaped. 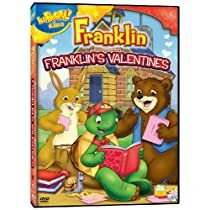 It also includes watching a couple of fun Valentine movies for kids. 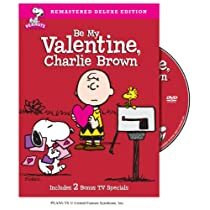 From Charlie Brown to Winnie the Pooh, there’s quite a good selection of kids’ Valentine movies currently available. Some of them you may remember as being on tv when you were a child. 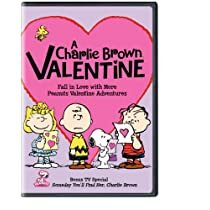 I love that they are now available on DVD to share with a whole new generation. 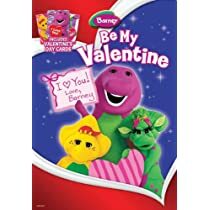 If you have preschoolers, there are Valentine DVD’s for their age group too featuring favorites like Barney and Clifford. 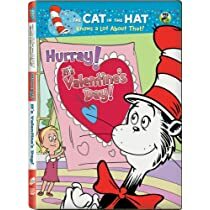 Cat in the Hat Knows a Lot About That! : Hurray! It’s Valentine’s Day! For even more ideas for celebrating Valentine’s Day as a family, be sure to check out my Family Valentines Day Ideas board on Pinterest. 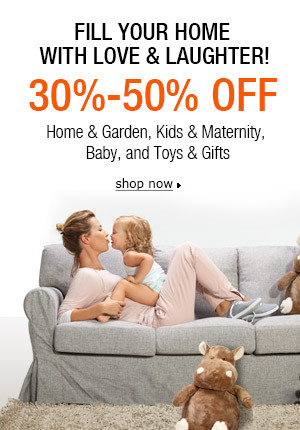 So tell me… How are you going to celebrate Valentine’s Day as a family? 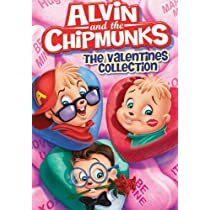 Which of these are your favorite Valentine movies for kids? Are there any I missed? 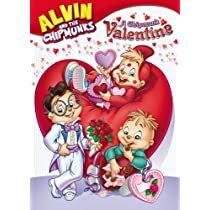 We are going to make cupcakes and make valentines for the family! 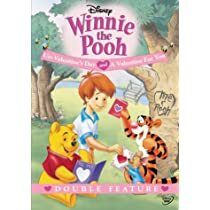 Winnie the Pooh – Un-Valentine’s Day/A Valentine for You is my favorite. I don’t think you missed any movies. Sounds fun! A lot of years, the kids make homemade valentines for their class exchanges. Never thought of doing it for the family. We might have to do that this year.